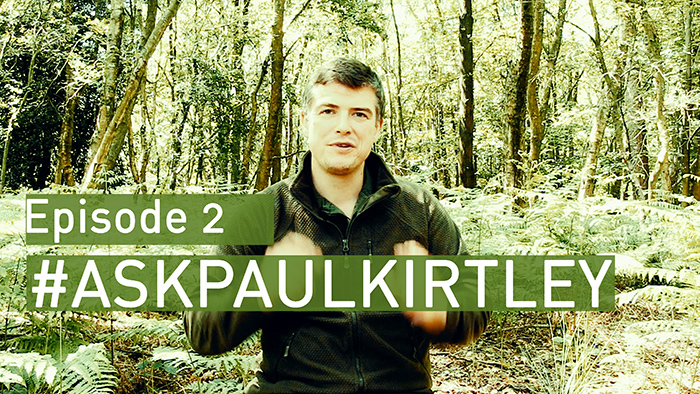 Welcome to episode 2 of #AskPaulKirtley. We’ve got some more great questions. I talk about bivvy bags, tarps vs Jerven bags, automatic wristwatches, and I also give some thoughts on titanium cooking pots. Plus, what should you be wearing for bushcraft? And what should we cook in the bush? Great stuff Paul! Keep em coming! Really enjoying the Ask Paul Kirtley episodes, great to put on while im working and I can always rewind if i missed something. its just like your there chatting to me. Hey Cyril, nice to hear from you. Hope all is well. Thanks for your thoughts on this format – I’m glad it works for you. I’m certainly happy with the way it is working so far. I’m getting questions answered more quickly and lots more people are benefiting from the info. P.S. Episode 3 will be out soon!